In creating new work I am always inspired by challenging myself to see the world differently. To see and experience something common, something known, in a new and fresh way. In collaboration I am pushed to see other points of view and align my vision to a shared experience. It is a very humbling human experience. One from which I learn more about myself, my friends, my community and my world everytime. 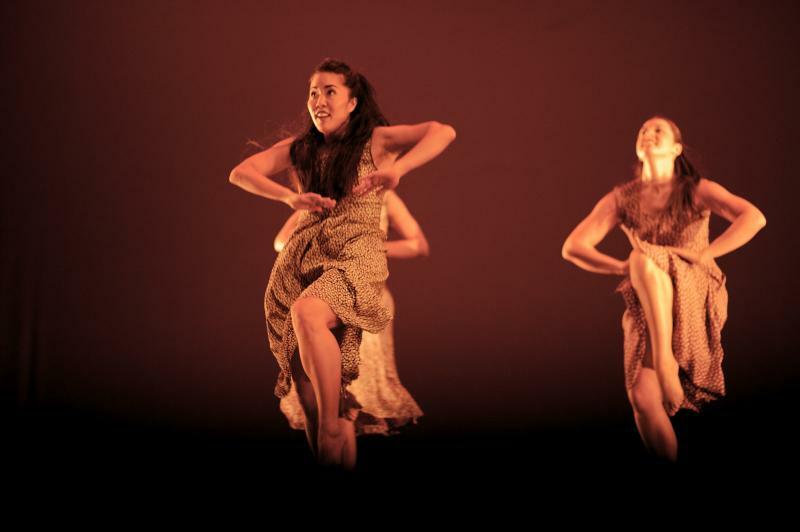 Dancers: As a collaborative company we work with many local community dancers. We are always looking for passionate and dedicated new members to join us for upcoming performances. If you love to dance, create and perform we would love to hear from you! Copyright 2012 Convergence Dance Theatre. All rights reserved.